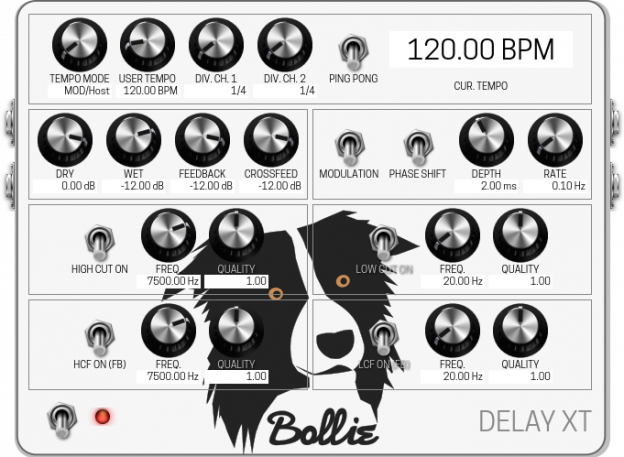 My next plugin will be a delay again. I’ve gained some knowledge about sample interpolation since developing bolliedelay.lv2, which influenced the development of the XT version greatly. It’s gonna feature modulation and filtering in the feedback path. I’ll post an update after I finished testing.